Get the most bang for your buck with these quick and easy snacks for the week. Crunch Pak Protein Snack Tray - 4.75 oz. Step up your snack game with this trio of apples, cheese, and pretzels. 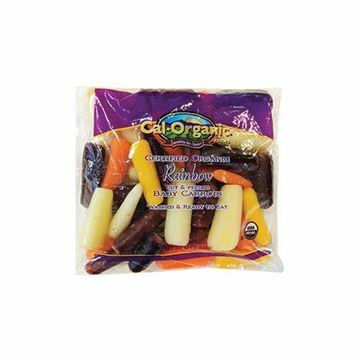 Cal-Organic Farms Rainbow Baby Carrots - 12 oz. Certified organic rainbow baby carrots cut and peeled for your convenience. 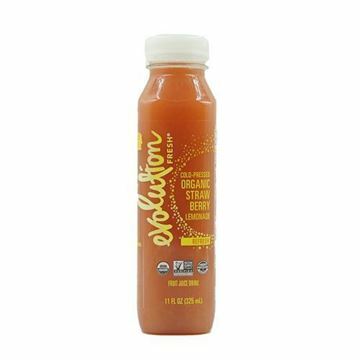 Evolution Fresh Cold-Pressed Organic Strawberry Lemonade - 11 oz. Sweet strawberries and tangy lemons will satisfy your taste buds. 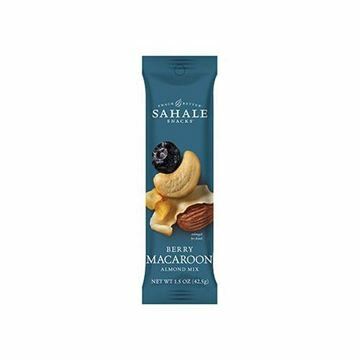 Sahale Snacks Berry Macaroon Almond - 1.5 oz. Almond and berry trail mix is a winning combination. Sahale Snacks Raspberry Crumble Cashew - 1.5 oz. 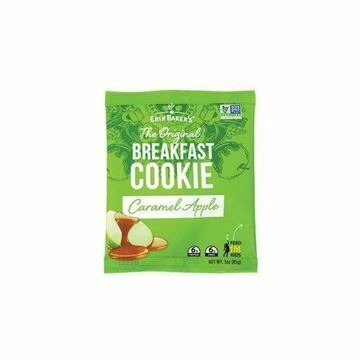 Unique flavor trail mix combination that will satisfy your sweet-and-salty craving.